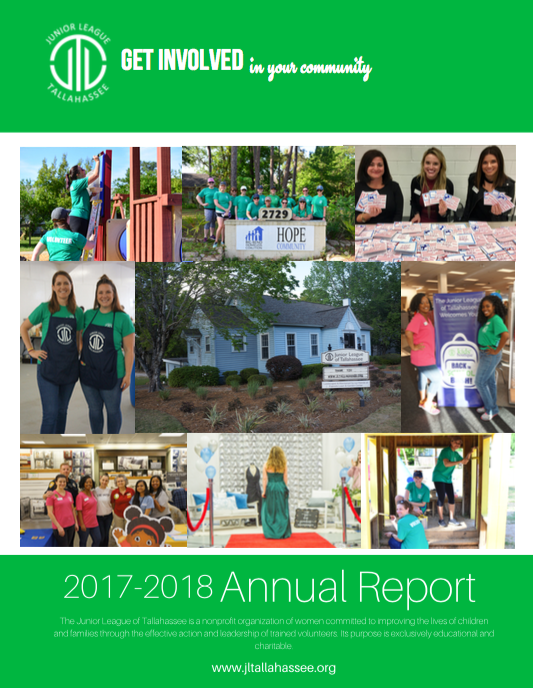 The Junior League of Tallahassee is dedicated to supporting basic needs for local children and families through strategic partnerships, sustainable community programs and volunteer resources. The Junior League of Tallahassee believes diversity and inclusion allows us to fully leverage the talents and skills of all members. It is our priority to have membership that reflects the rich diversity of the communities it serves. We are committed to promoting equal opportunity by welcoming and valuing the unique backgrounds and perspectives of all members; while promoting an environment of respect where authentic and empowered participation and a trues sense of belonging is a priority. Learn how you can become a Junior League of Tallahassee Sponsor.